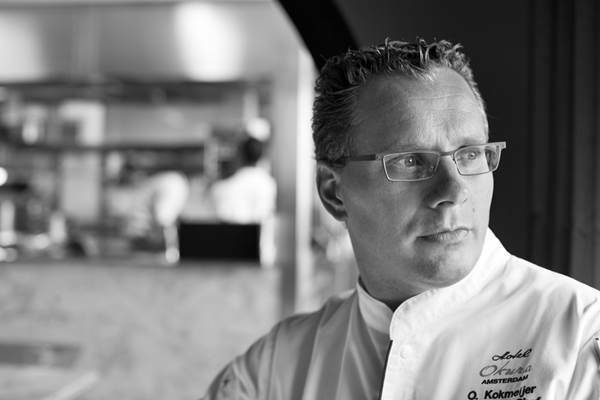 Elements at The Okura Prestige Bangkok is honoured to welcome Onno Kokmeijer, one of Europe’s most famous chefs. Onno Kokmeijer is chef at Ciel Bleu (translated as blue sky or blue heaven) at Hotel Okura Amsterdam. Ciel Bleu is one of Europe’s most famous dining establishments and enjoys the prestige rating of two Michelin stars. Chef Onno cooks exclusively for dinner guests at Elements from 17 - 21 November 2015. His 6-course set dinner menu, priced at Baht 5,600++ per person, offers courses featuring tom yam ‘Ciel Bleu style’; king crab; langoustine, sole and Wagyu beef and reflects his reputation as a chef that combines many different tastes and flavours using the finest local ingredients. The 3-course set lunch, priced at Baht 3,200++ per person, also features tom yam, king crab and Wagyu beef. Onno Kokmeijer has worked at Ciel Bleu since 2003 and has been awarded the title SVH Meesterchef (master chef) by the Dutch hospitality organisation Stichting Vakbekwaamheid Horeca. SVH strives to retain and expand professional knowledge in the hospitality industry and awards ‘master’ titles in five categories including chefs, hosts and sommeliers. The SVH ‘master’ title is the highest honour awarded by the Dutch hospitality industry. Ciel Bleu restaurant was awarded two Michelin stars in 2007. Moreover, it is the only restaurant in the Netherlands where three staff members hold the coveted SVH ‘master’ title. Sommelier Noël Vanwittenbergh holds the title SVH Winemaster ('Wijnmeester') and maitre Pasquinel Kolk recently earned his title SVH Master host ('Meestergastheer'). Elements offers special set menus by Chef Onno for lunch from 12 noon - 2:30 pm and for dinner from 6:00 pm - 10:30 pm. 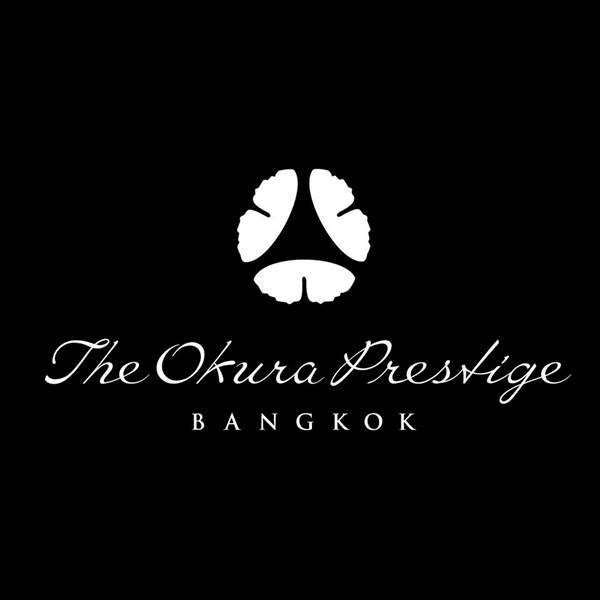 Elements is located on the 25th floor of The Okura Prestige Bangkok.